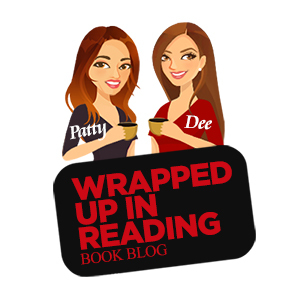 Welcome to our “Wrapped Up In Reading” blog site. We are very excited to reveal our new and improved blog. Thank you to all our followers and all the authors for your continuous love and support. Jacqueline’s Reads sent me. I am addicted to reading. Glad to have found you!! Great Book blog I love sites like these! Great site, glad I stopped by!! Great site, always love places to learn about new authors and books. Glad you found us, Robin! We try to keep everyone updated on the highly anticipated book releases. If you are on Facebook, you should check out our page. I’m just happy I found your site . Awesome blog .Will be checking you out again.Thanks! We hope you’ll continue to stop by and find some good book recommends on here. Hope you’ll stop by our site again.